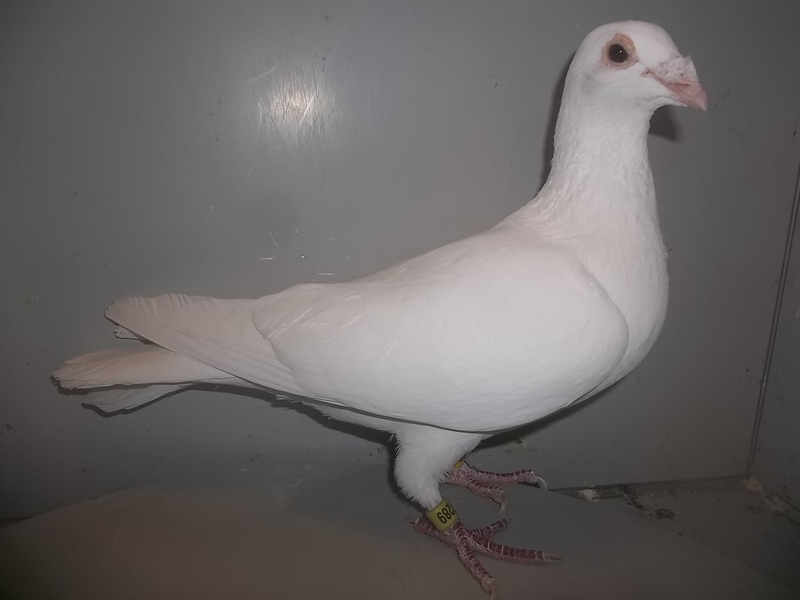 This page is for those that are on a limitted budget that are either into racing like myself, or into white bird releases. 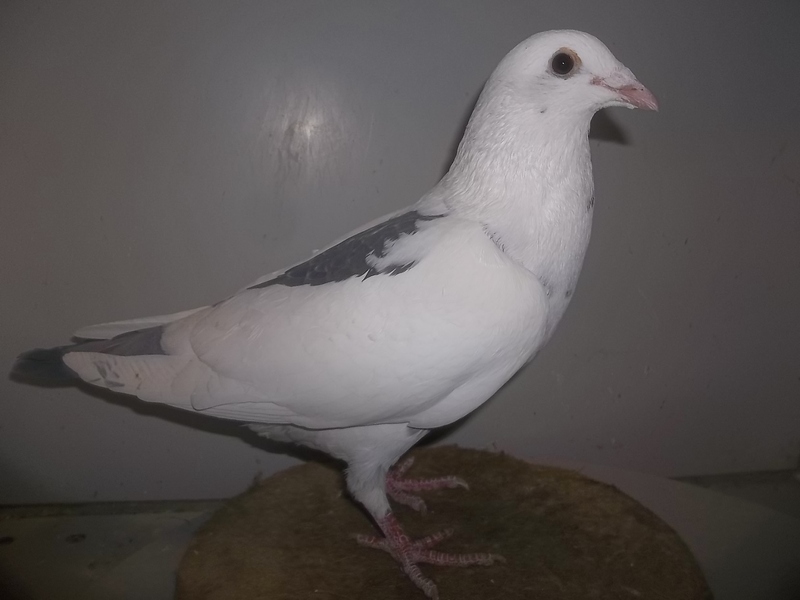 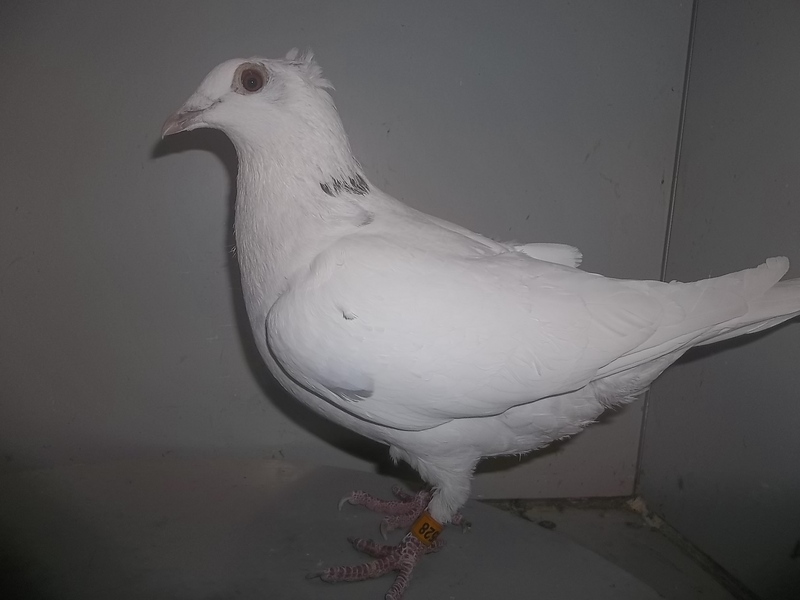 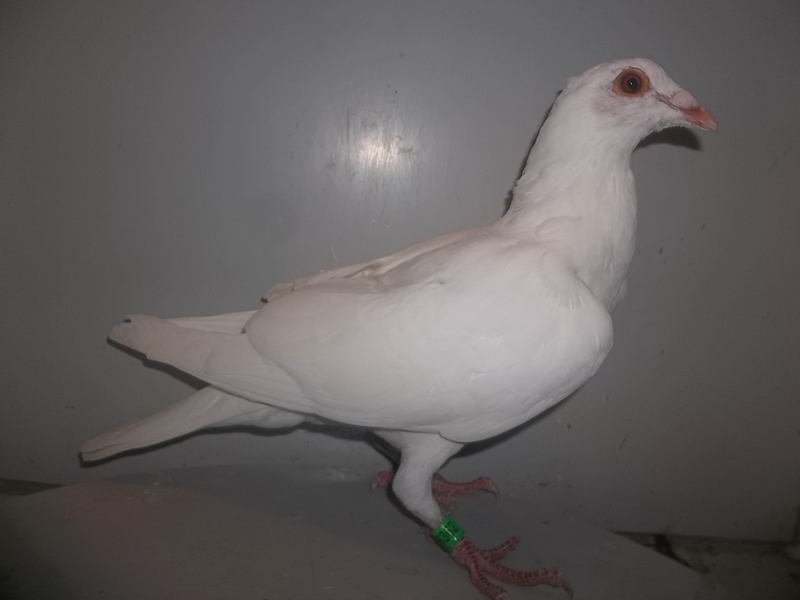 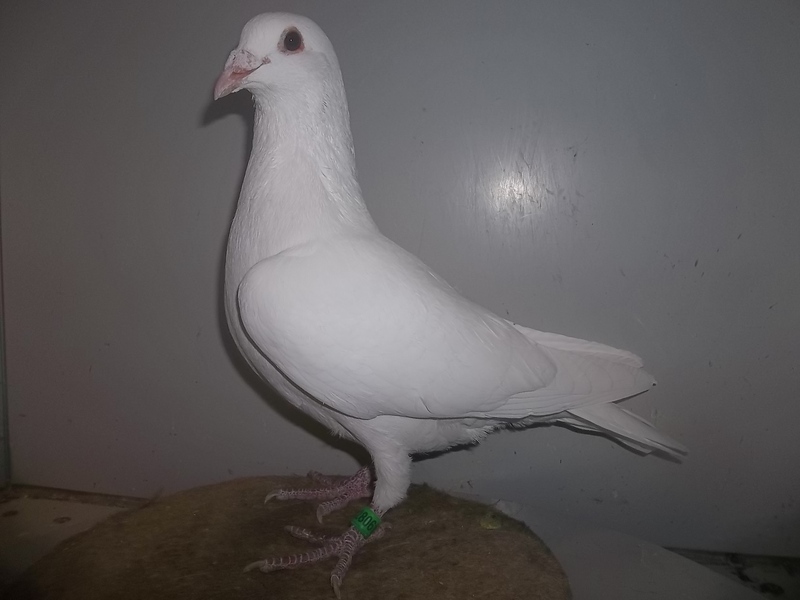 If you are looking for some top quality white/white grizzle birds, featured below are some top quality birds that I am racing the same bloodlines and have won for me as well as others from distances ranging from 100-600 miles. 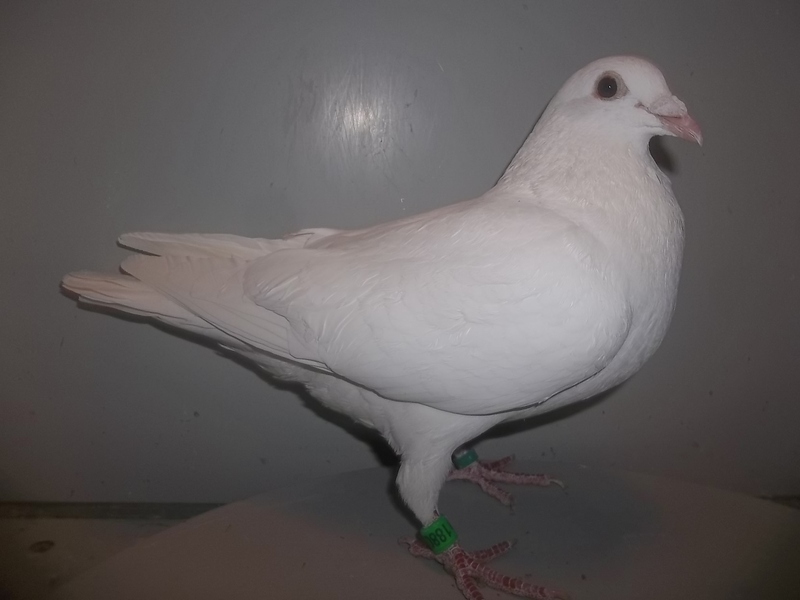 I am most well known for racing what I refer to as "Kuhn's Whiteracers". 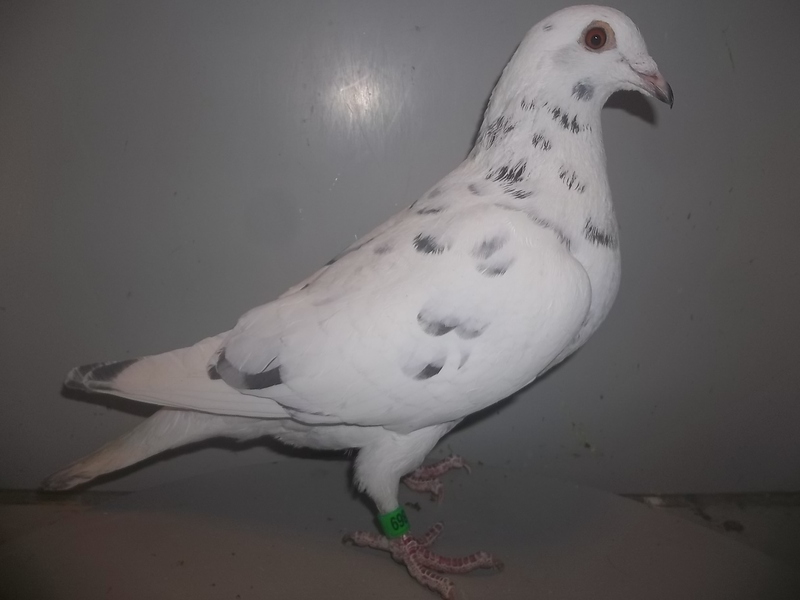 I have spared no expense through the years to pick up the best white/grizzle/splash racing homers I could get my hands on, and blended these birds almost 30 years now to achieve the results at club/combine/futurity level. 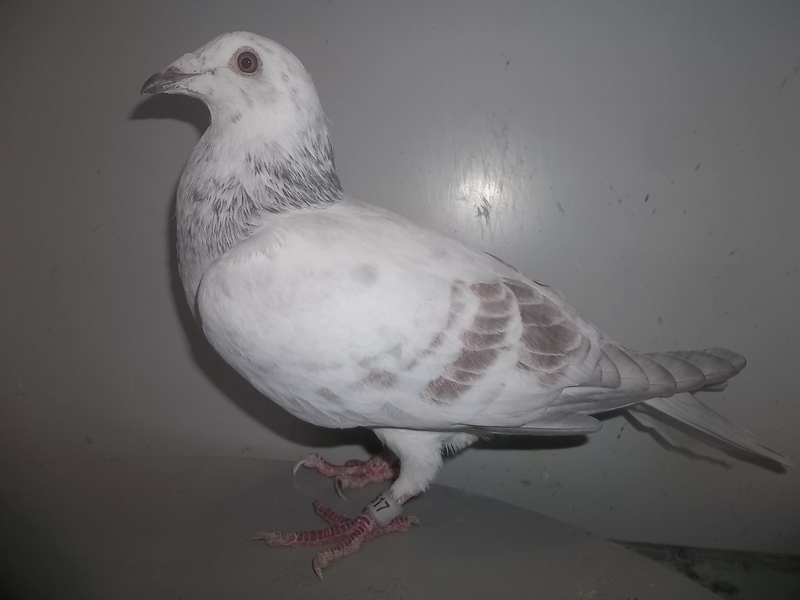 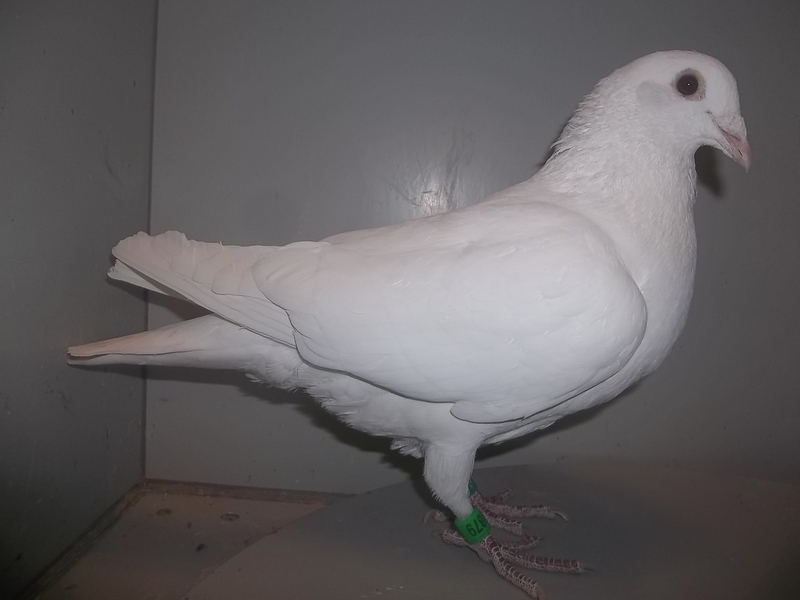 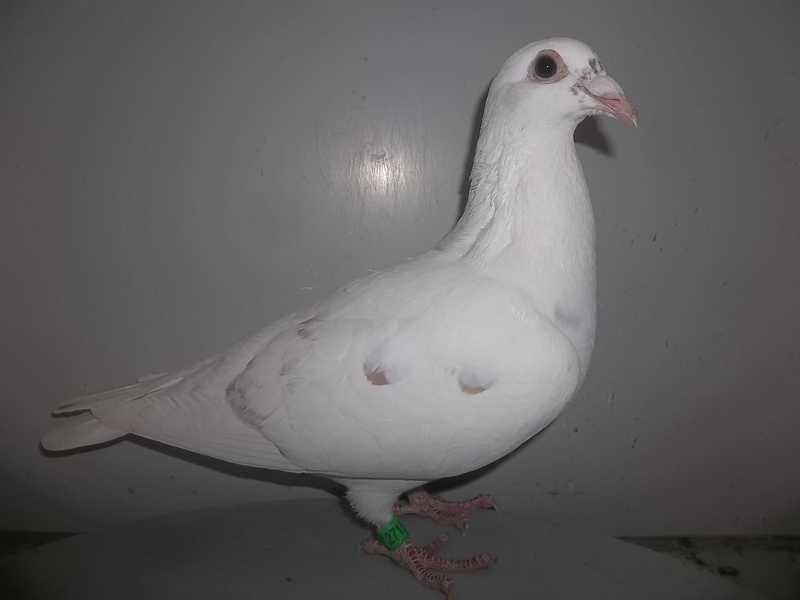 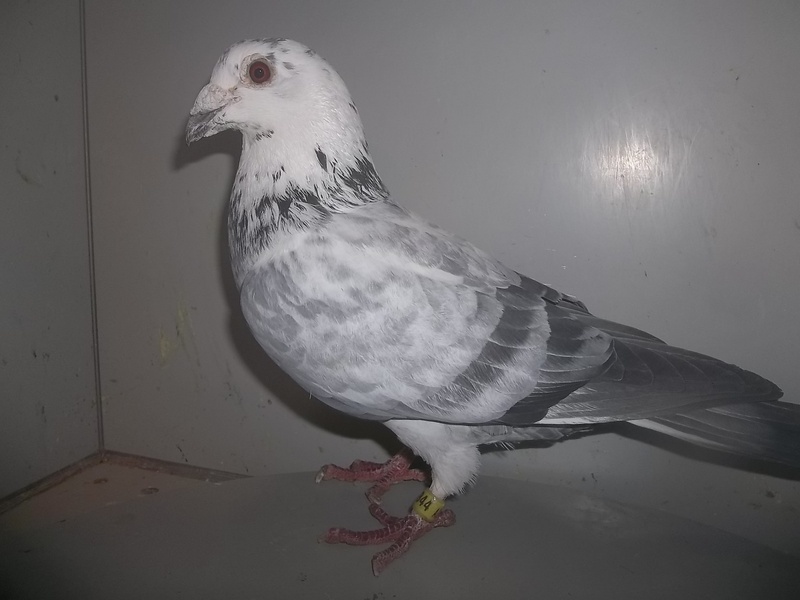 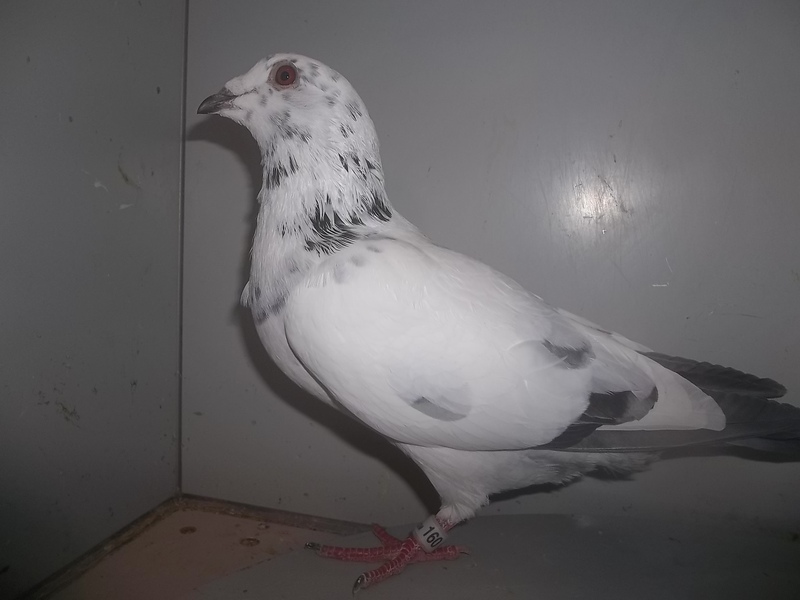 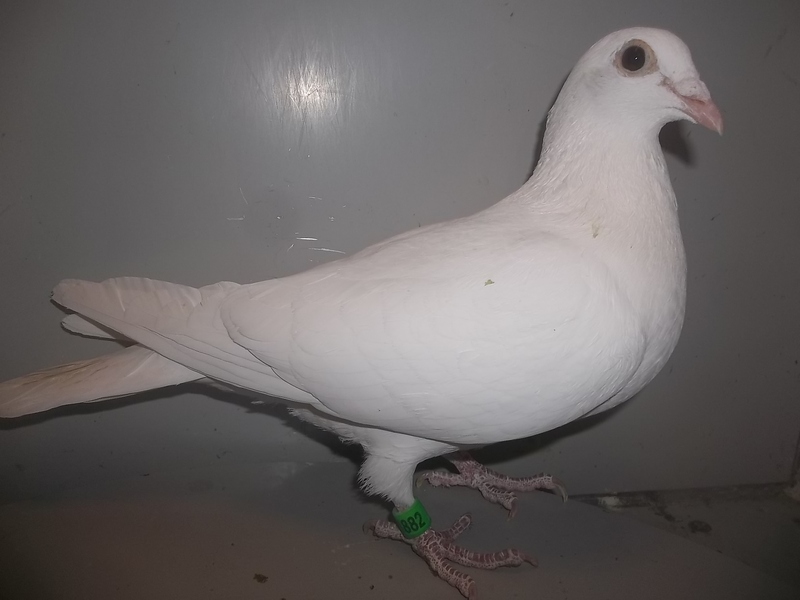 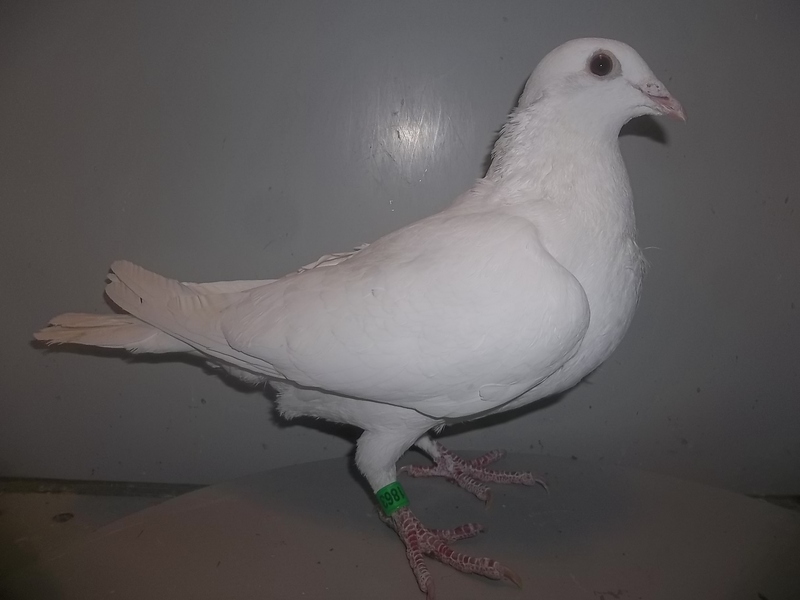 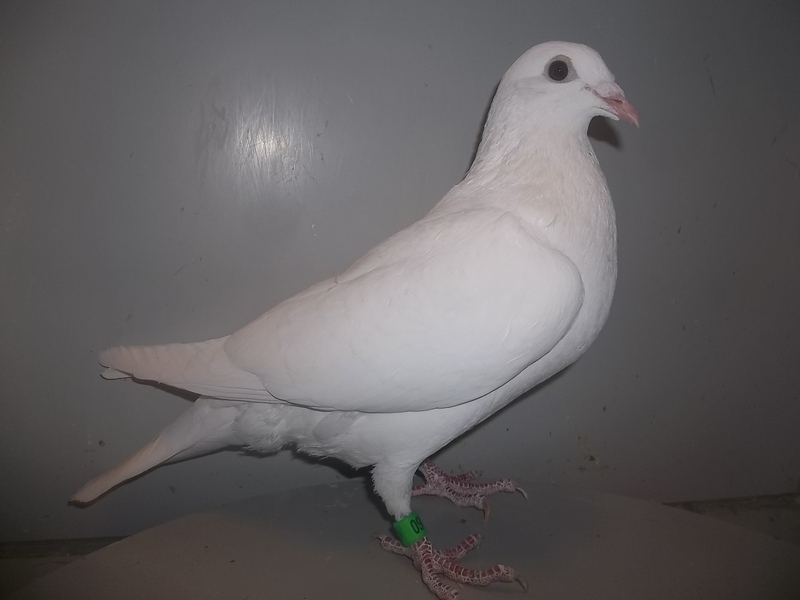 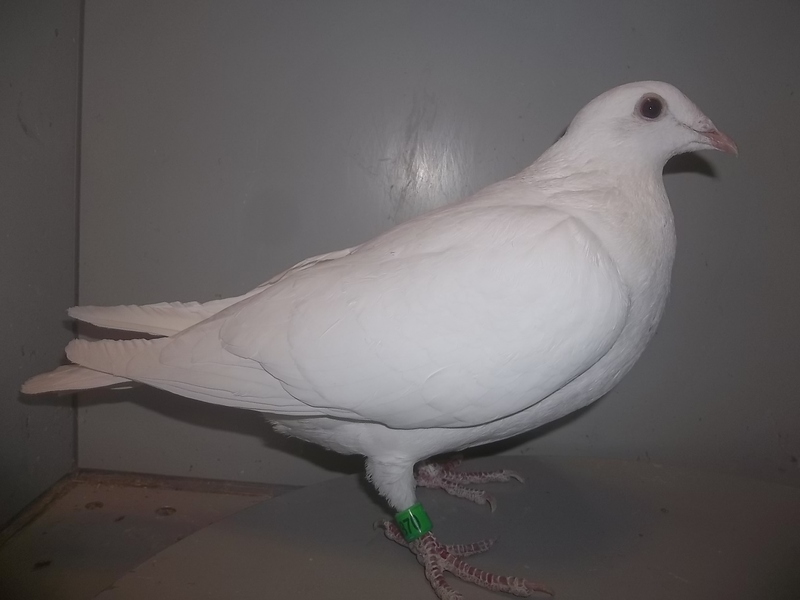 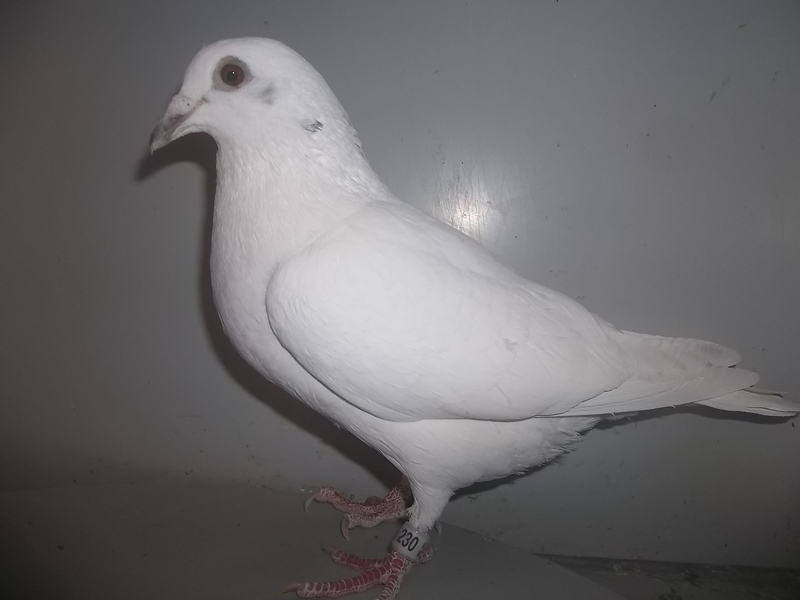 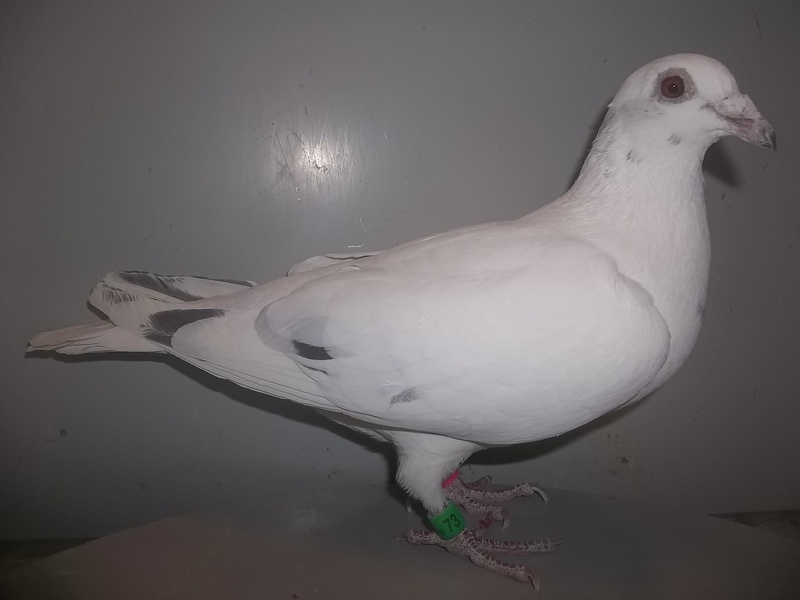 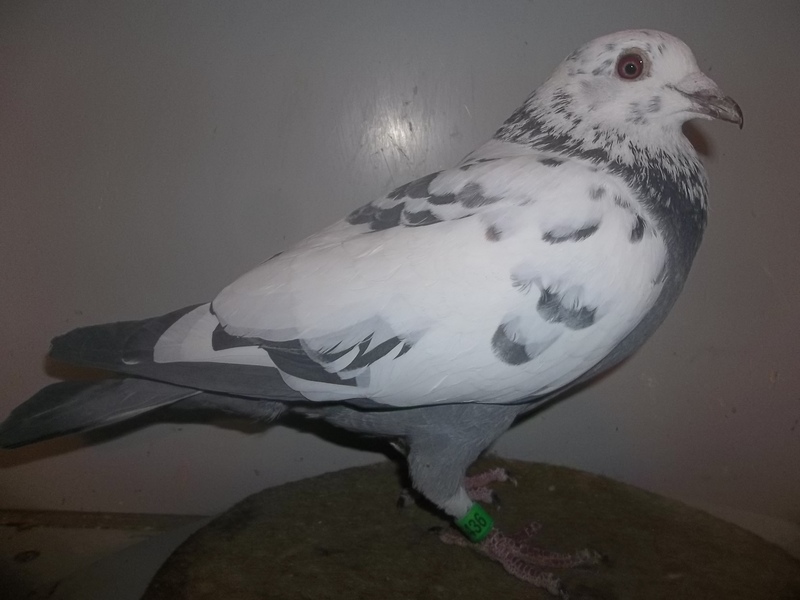 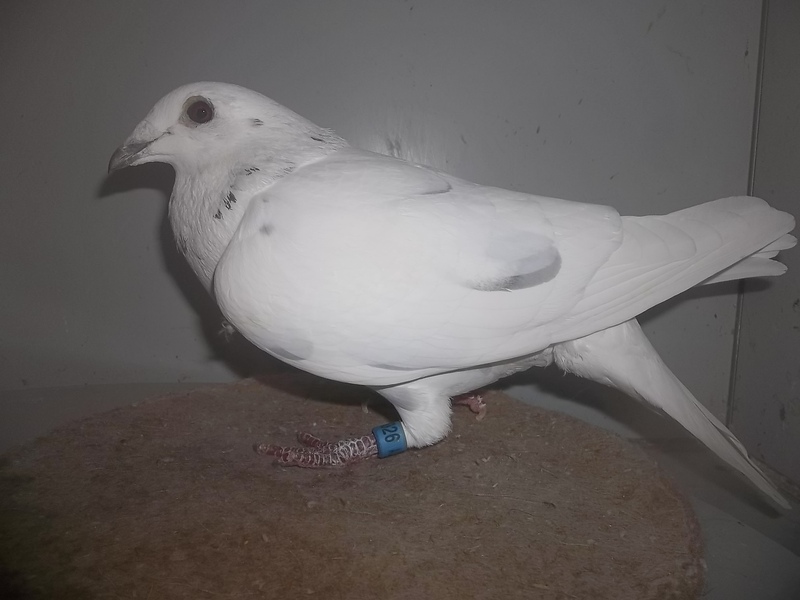 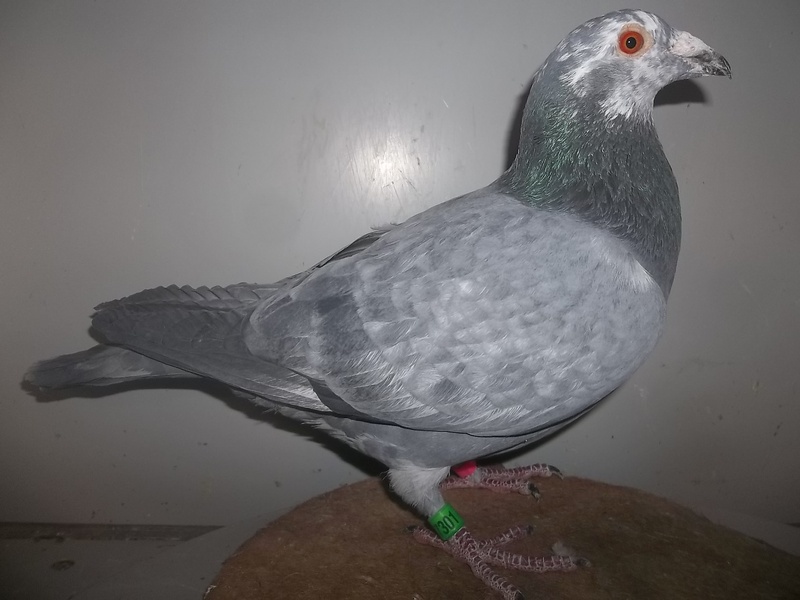 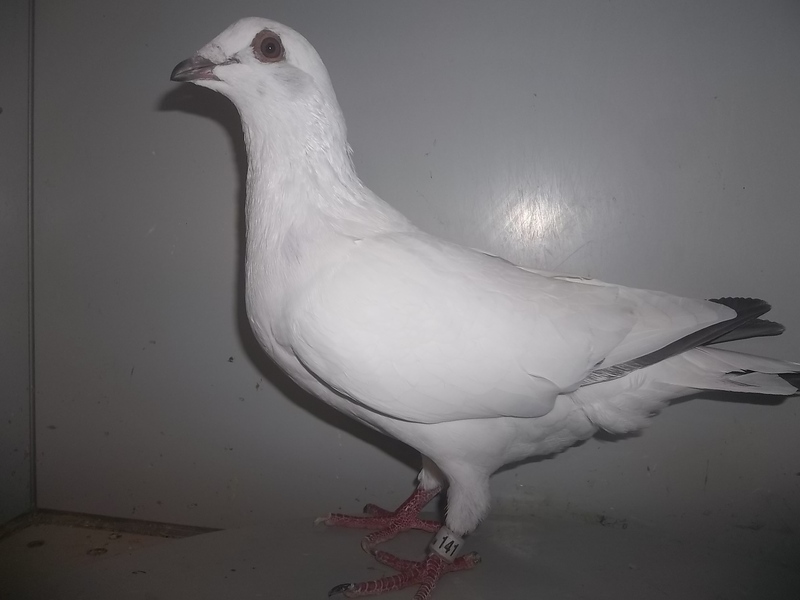 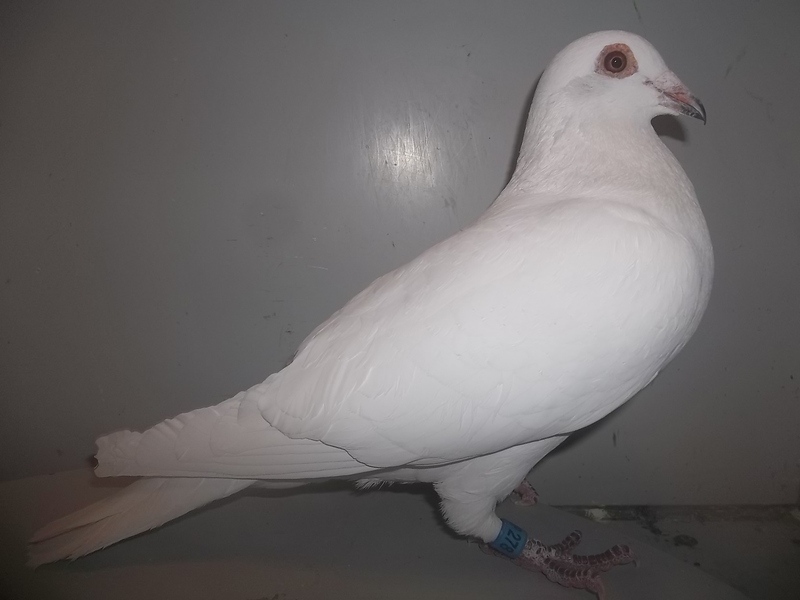 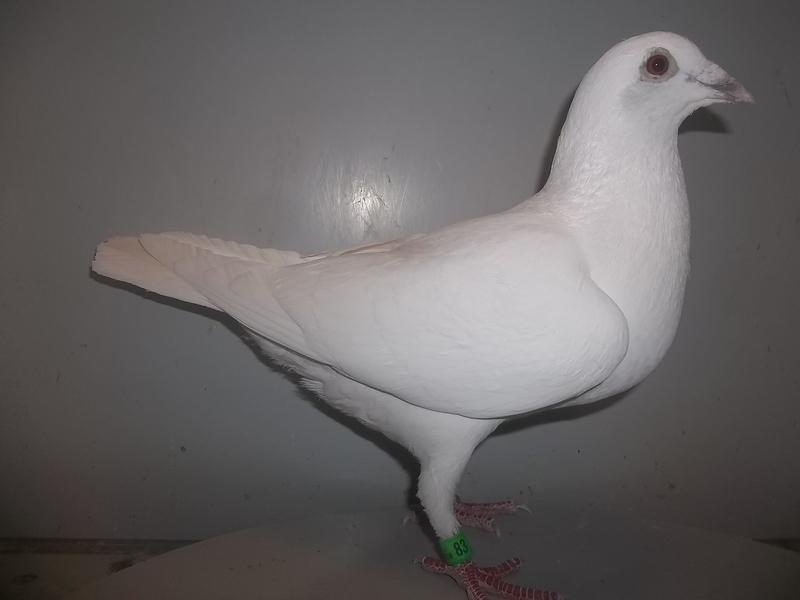 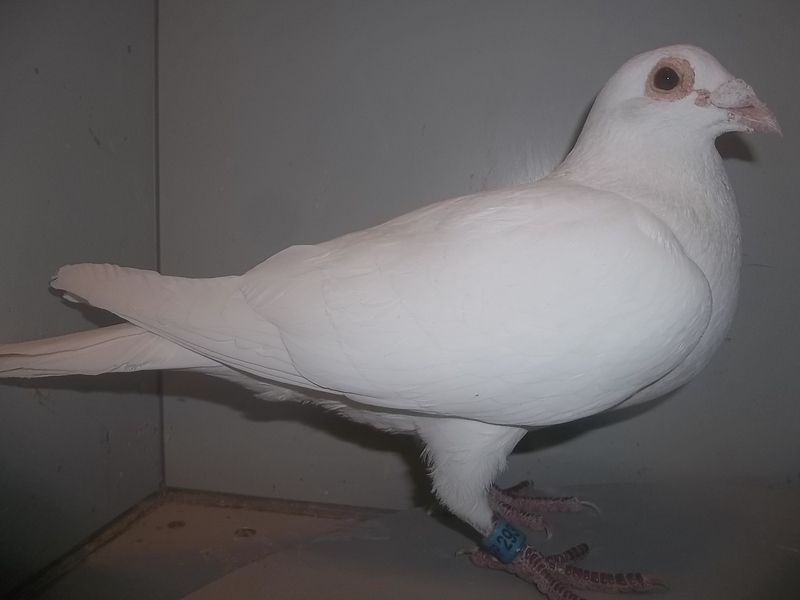 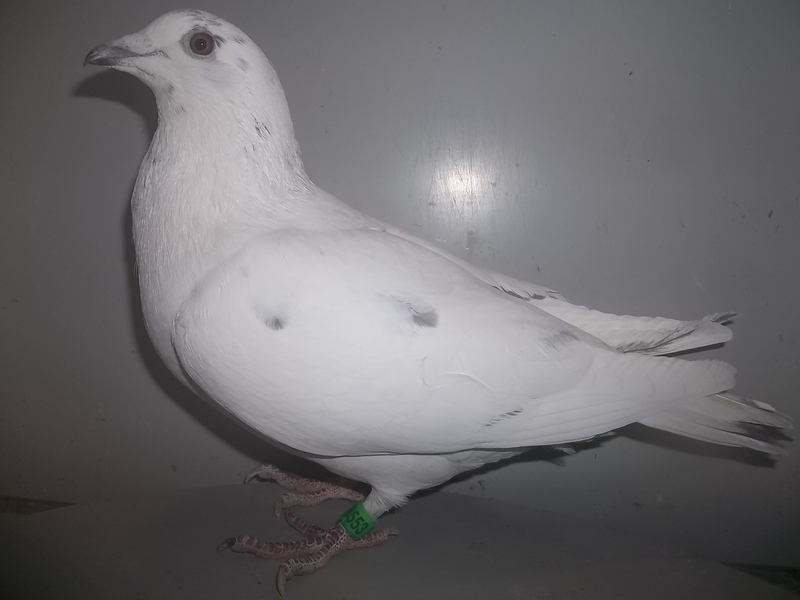 The base of these birds vary, with the only common denominator being that they are not only bred for the desired white/white grizzle color I have always had a strong passion for, but to also be competitive against any color racing pigeon or family of birds I compete against. 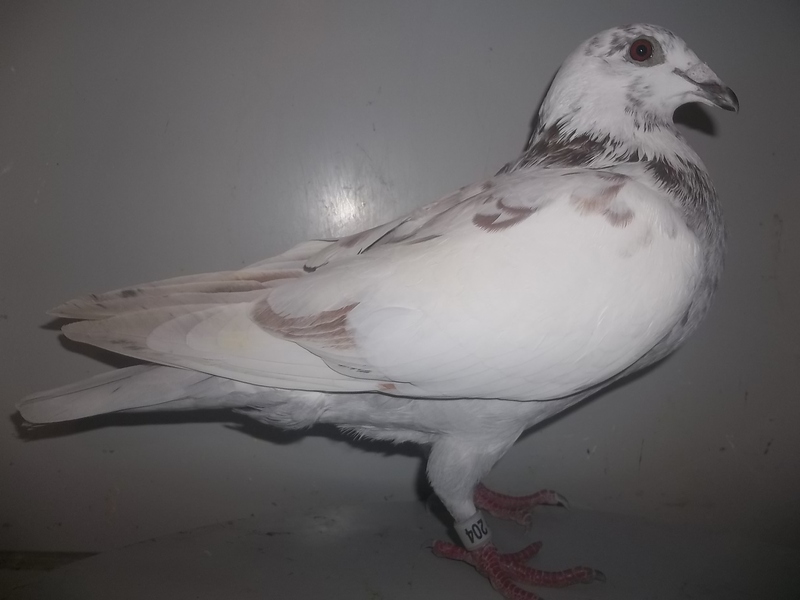 Due to multiple request I have received through the years, I have finally put together a page like others on my website showing indiviual bird's pictures along with band number and brief description for those that didn't want to buy site unseen. 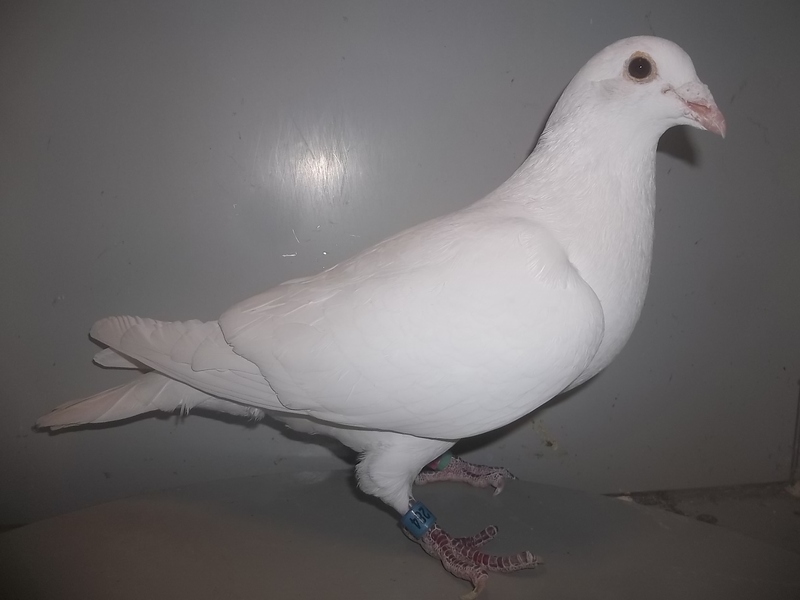 I can't tell you how many times I have been notified by individuals who won with my birds all over the USA as well as Taiwan, and Canada, and thanked me for proving that whites/white grizzles could race. 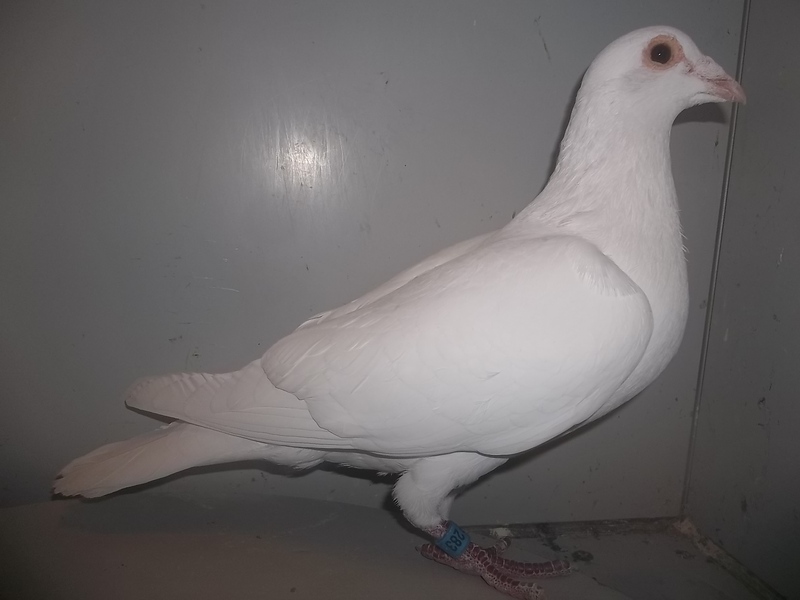 The same goes with multiple dove release businesses that were thankful for finally being able to have whites that came home and that they could depend on after years of heavy losses or being limitted on how far of an area they could service due to having previoulsy owned poor quality whites. 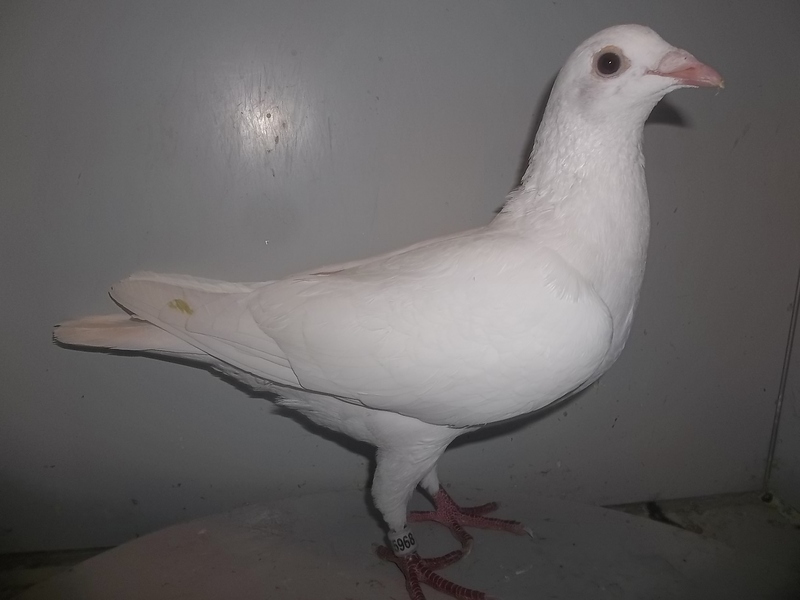 Birds listed on this page DON'T come pedigreed and not priced more than $75 each.